Do you have issues with your overhead door springs? Do you need opener replacement? Get in touch with the best teams in New York and discover the merits of our company. Check out our services through our website or call to talk to our staff. We're here to assist our clients and promise devotion, courtesy and support. Are you in need of opener maintenance? 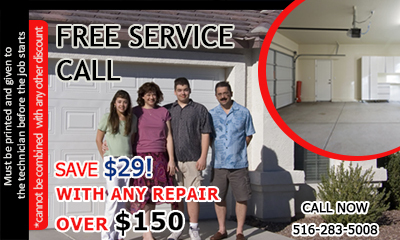 Why don't you call Garage Door Repair Wantagh? Let's see if we can assist you today! Is tomorrow better for you? We totally respect the demands of our customers and never forget that our excellence is their guarantee for safety! Be sure that our technicians are the best! We're dedicated and determined to solve the smallest problem with speed but also efficiency. 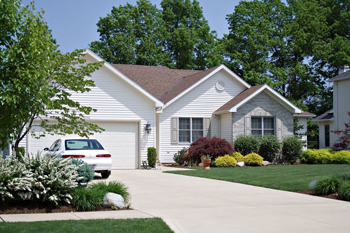 Our teams work 24/7 and fix garage spring or opener problems at once. We repair parts and doors efficaciously and you can be sure of our professionalism.